When Is Divorce Permitted in the Bible? Marriage should be a one-way ticket. You don’t invest in one side of this journey. It is more than starting the journey, finding out along the way that you don’t like the accommodations, and deciding to turn back around. No two-way tickets should be issued. That’s why you need to resolve that divorce will not even be an option for your marriage. Take the word out of your vocabulary. Does the Bible make allowance for divorce? Under certain circumstances, yes. While the Bible does permit divorce in some situations, it never promotes divorce. 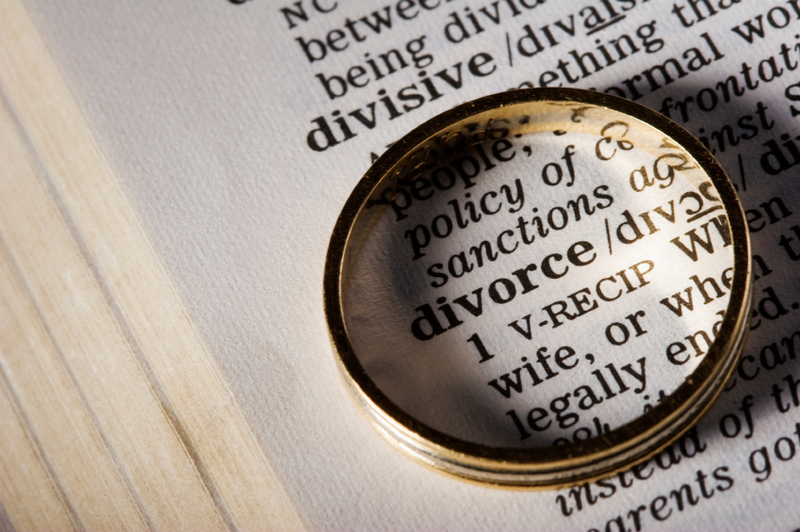 Read moreWhen Is Divorce Permitted in the Bible? Should You Divorce Someone with Alzheimer’s? Weeks ago, Pat Robertson said something that shocked me (even for Pat). He said that it was acceptable for someone to divorce his or her spouse if they developed Alzheimer’s since it was a “kind of death.” It flabbergasted me. Not only was it an offense to marriage, it was an offense to the gospel. And it also reminded me of another Robertson that knew something about this topic. Robertson McQuilken was experiencing his dreams. Serving as President of the Columbia International University, he was training and equipping ministers that were serving all over the world. When his wife, Muriel, displayed signs of Alzheimer’s Disease, Robertson had a choice to make. Many encouraged him to send Muriel to a home because he really could not help her. That way, he could continue to follow God and the calling on his life. At night, he would often get her ready for bed to discover that her bloodied feet had traveled back and forth the road to the school anxious to be reunited with him. Read moreShould You Divorce Someone with Alzheimer’s?